❤️ good guns, good policy and good journalism. Thinking and rethinking guns from Canada to the world. Subscribe online at https://t.co/i9Pc92EN6E. 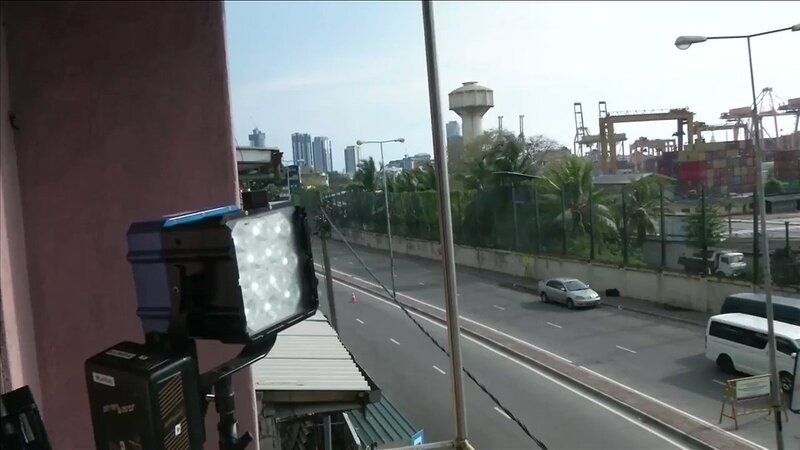 Sri Lanka suspends civil liberties after Sunday bomb attacks, Reuters reports. 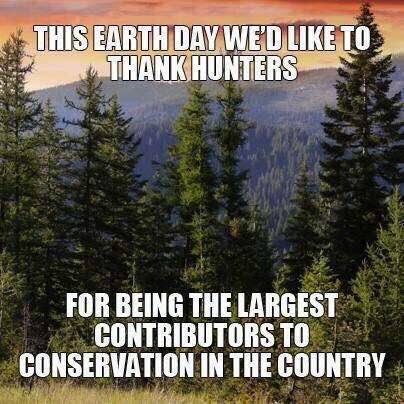 If you enjoy the great outdoors, thank a hunter!! / >🔫 u want this? How Long and How Much for a Gun Licence in Canada?